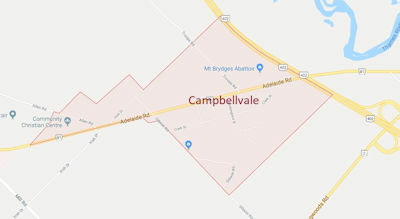 Houses for sale in Campbellvale Ontario are located just west of Delaware Ontario and Highway 402 in the Adelaide Road (Highway 81) area. It is a community just northwest of the Longwoods Road and Highway 402 interchange, providing easy access to the entire London and Western Ontario region. The Mill Stream Conservation Area is at the southern tip of the community. Farming is popular in this area of Western London Ontario. Homes for sale in Campbellvale Ontario range from older rural farmhouses to newer construction. This is largely a rural area with homes on larger parcels of land. The community has many soybean, corn, and tobacco farms and features plenty of mature trees. Median prices of single-family homes in the area generally fall in the $350,000 range. Homes for sale in Campbellvale are limited in number and can be challenging to find on the market. Get in touch with Team Forster today to learn more about the Campbellvale Ontario real estate market and to request a showing now! Give us a call at 519-851-2844 to speak to a Campbellvale real estate specialist today!